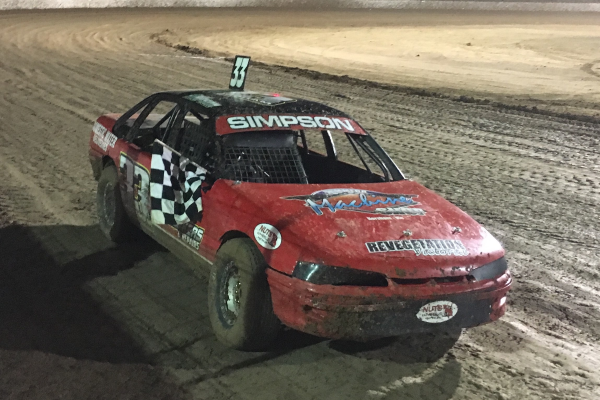 Horsham Motorsports Club is proud to announce the running of the Modified Sedan Victorian Title at Blue Ribbon Raceway proudly sponsored by Horsham Auto Wreckers on Saturday 6th April. 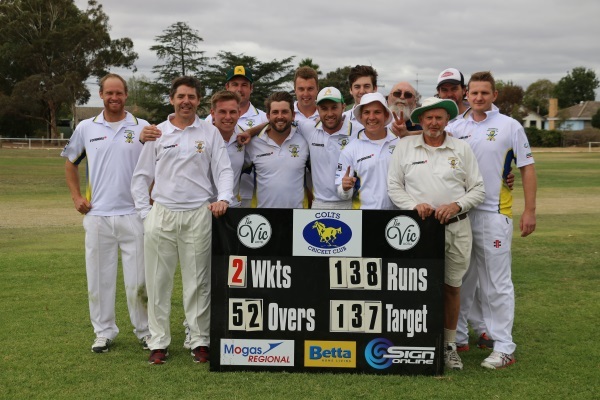 The Blackheath-Dimboola cricketers won the 2018/19 B grade Horsham Cricket Association premiership with an resounding victory over Colts on Sunday afternoon. 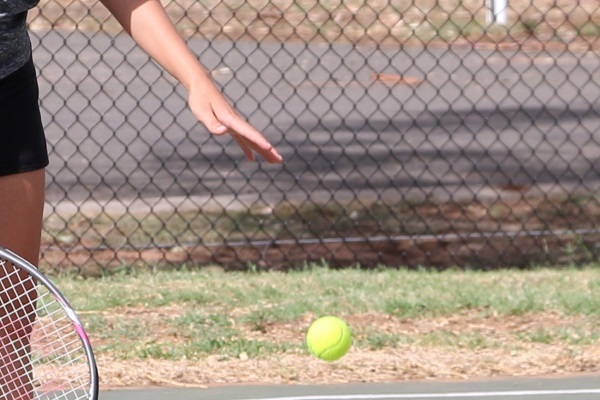 Hopetoun has won their third premiership in a row in the Dimboola and District Tennis Association on Saturday. 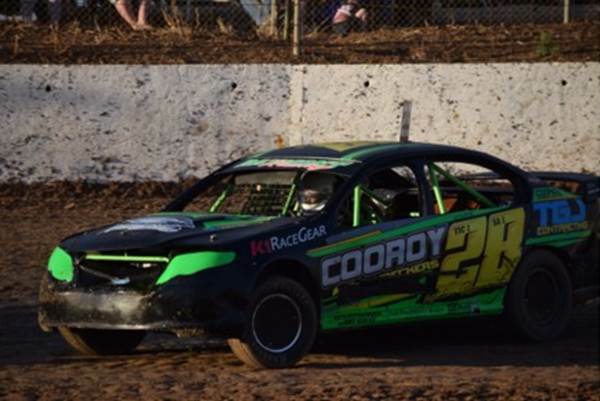 The B grade Bulls faced the Bullants, an opponent they have found challenging this season having already lost to them twice, but they were not daunted by this statistic when they met at Dudley Cornell Park in Horsham over the weekend. 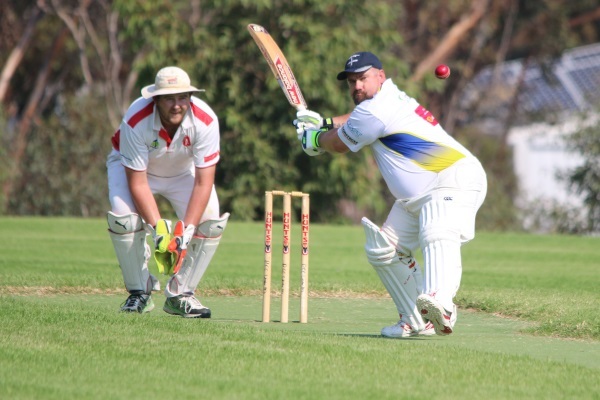 Despite falling short in the C grade semi final on Saturday, the Blackheath-Dimboola C grade team still showed great improvement over recent seasons, and enjoyed their best season since their last premiership six years ago. 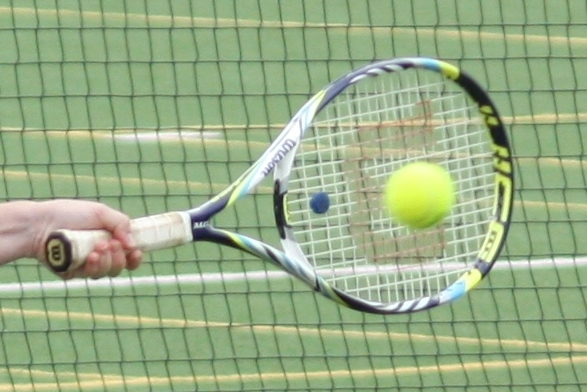 Hopetoun will play for a third successive Dimboola and District Tennis Association premiership after claiming victory over Antwerp in Saturday’s preliminary final at Hopetoun. 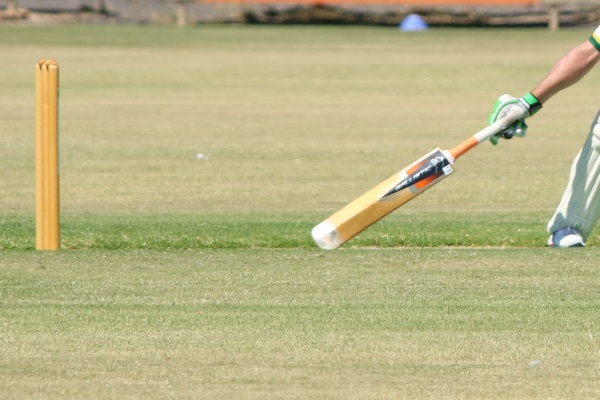 Both Blackheath-Dimboola senior cricket teams fell short in their last home and away games for the season, but will still go into the semi-finals next weekend with confidence. 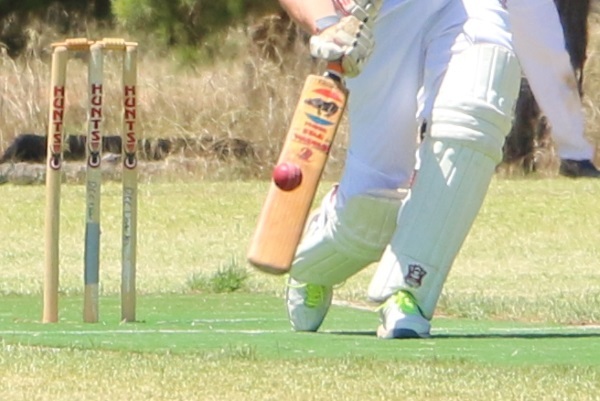 After a challenging inaugural season in the Horsham Cricket Association, both of the West Wimmera Warriors teams finished with victories, with the A grade enjoying their second win and the B grade breaking through for their first. 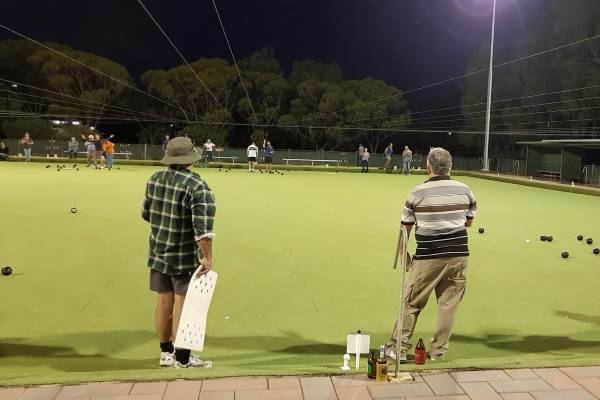 The night bowls competition is going strong with twelve teams taking part. 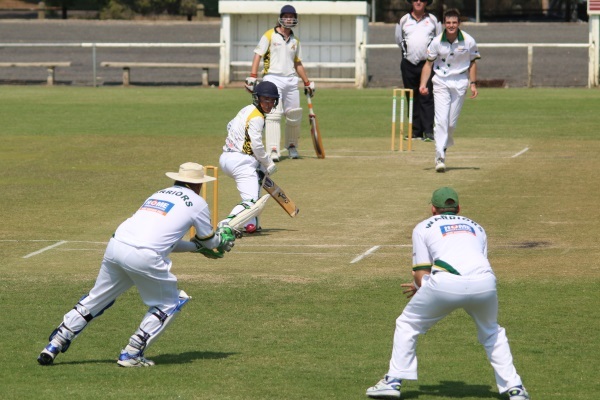 Here are the results from last week’s games and the current ladder.